Music is something we can all relate with. A series or a movie with a good audio makes it more intense and dramatic in a way that the sound can make our hearts pound with anger, fear and just burst into laughter. 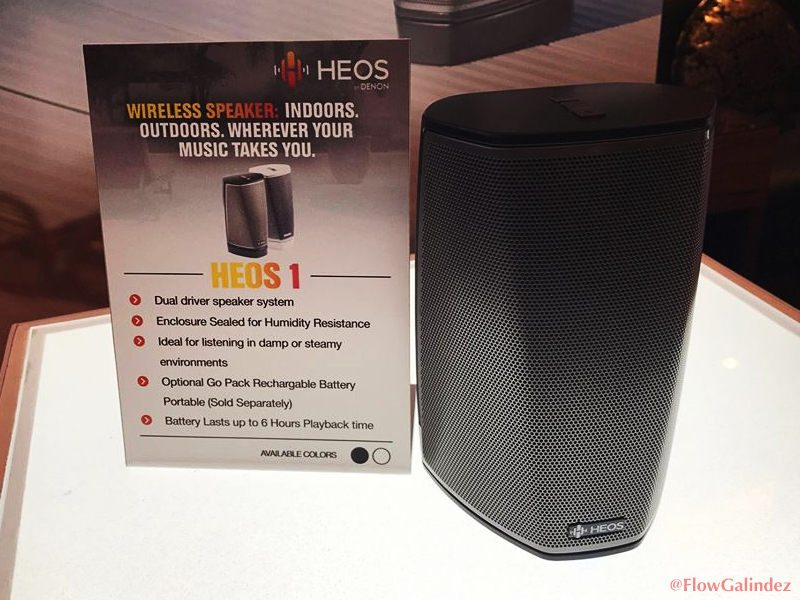 That is why Beyond Innovations welcomes the latest member of their family that will cater everyone’s need in terms of sounds that will surely occupy any space in terms of wireless connection – the Heos by Denon. 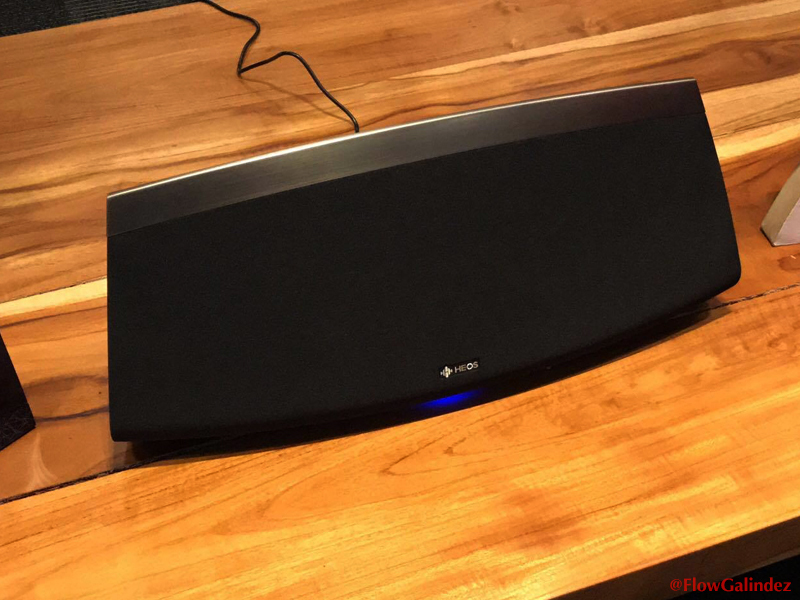 Heos by Denon offers a superb craftsmanship, precision engineering and impeccable performance that transforms, elevates and enhances the entertainment experience. They deliver a seamless service of audio streaming whether it is on complied offline audio and online streaming through their cool rocking multi-zone players, easy setup (plug and play features), simple beautiful controller apps, and finally online music services that are very popular to music lovers. The wireless music system works on existing wireless WI-FI or with the latest 5GHz WI-FI. It is easy to set up and with your own personal account you can personalized your audio test because of the EQ setting. You can easily connect your music source to HEOS whether it is Internet Radio, and Online Music Services to your own Smart Devices, USBs, PCs, and NAS. It supports audio files including WMA up to 192kbps, AAC/Mp3 up to 320kpbs, ALAC/WAV/FLAC up to 24bit/192Khz and DSD 2.8MHz and 5.6MHz. 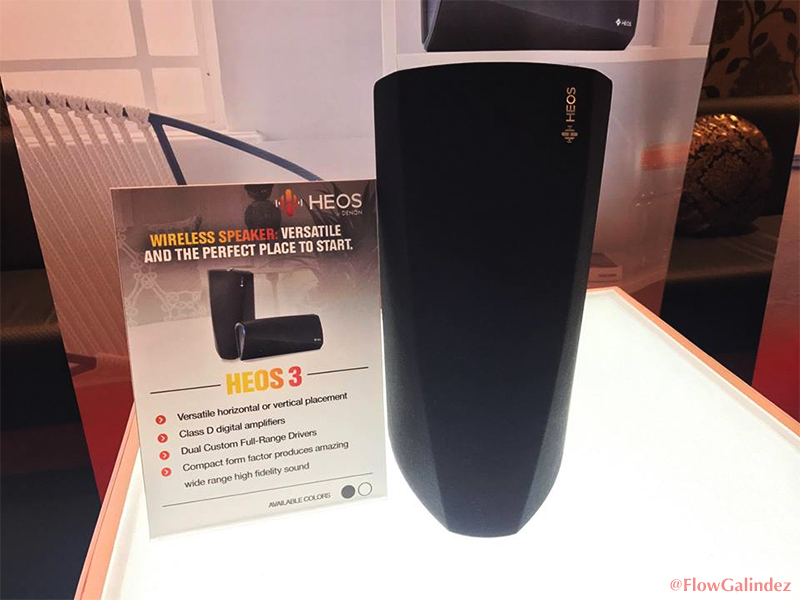 Meanwhile the Heos app (U8 Heos App) is working on both via WI-FI and Bluetooth partnered with your favorite music streaming sources like Spotify, Deezer, TuneIn, iHeartRadio, Tidal, Pandora, Mood:Mix, Napster, Sound Cloud and Amazon Music. The app is now available on Amazon Apps, Google Play and App Store. The app works well with iOs devices with iOs 6.0 and up, and Android devices running on Android 4.0 (Ice Cream Sandwich) and up. 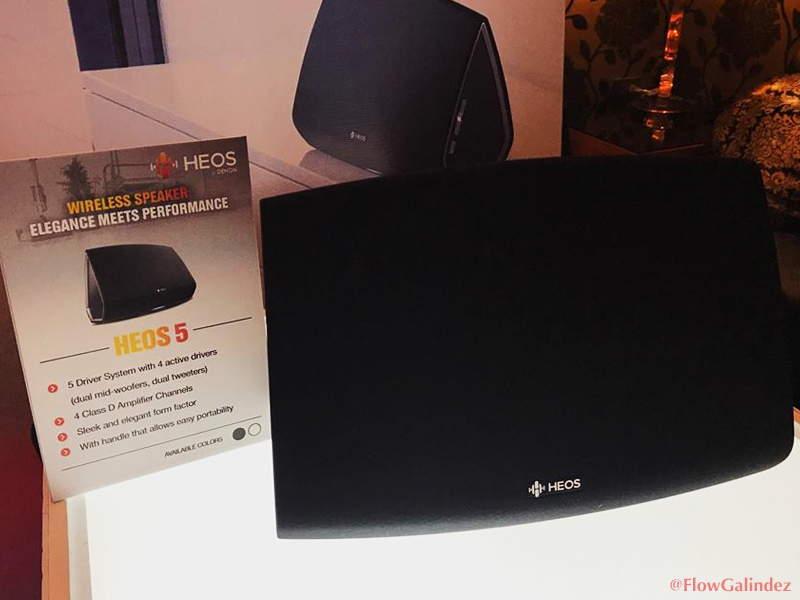 Heos by Denon are available in all Beyond Innovations partners including Lazada PH. Next Article Ariel Rivera, Marlo Mortel and Sunshine Cruz on Maalaala Mo Kaya this Saturday!